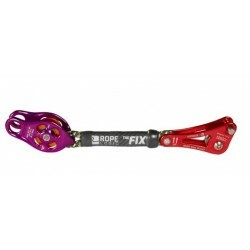 Available with or without the Rope Wrench. 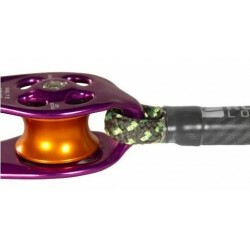 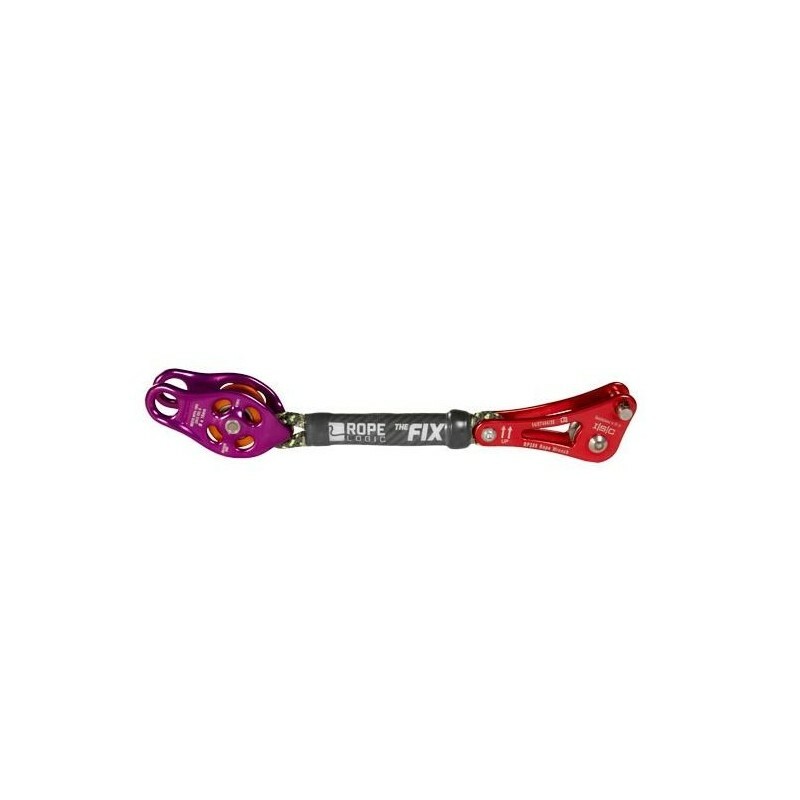 The FIX Tether is made from 8mm Bee Line and a special composite material that makes it incredibly stiff for ideal performance. Extreme caution should be taken in determining appropriate load size. 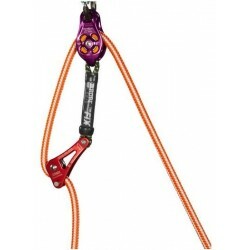 The Rigging Wrench only provides a single level of non-variable friction or braking force.